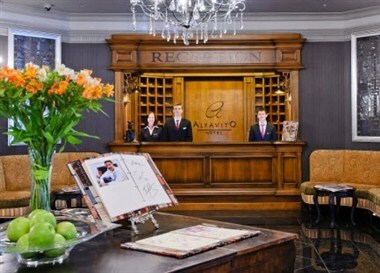 Alfavito Hotel is 4 star Kiev Hotel is located near the Palace "Ukraine" and the metro station of the same name. Therefore, the city center, Maidan Nezalezhnosti and Khreschatyk Street could be reached in just 10 minutes. 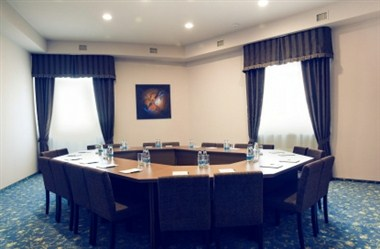 From the main sport arena of the country, NSC "Olimpiyskiy", you will find yourself in walking distance to "ALFAVITO" hotel. 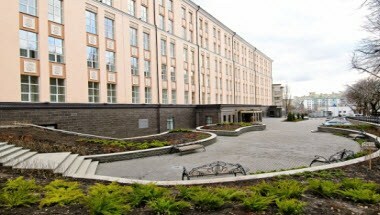 Kiev with all of its beautiful sights and unforgettable attractions is always easily accessible for our guests. 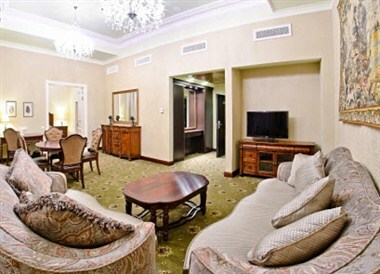 Our hotel in the city center offers 250 spacious rooms to sightseers and business travelers alike. 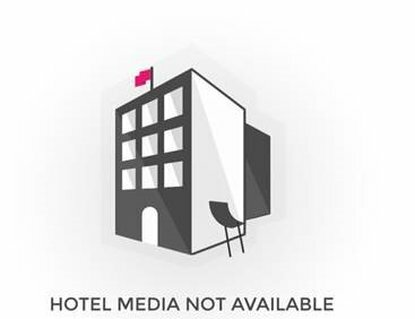 Room categories include "standard" –single, twin and double rooms, and VIP category - deluxe rooms, suites and apartments. 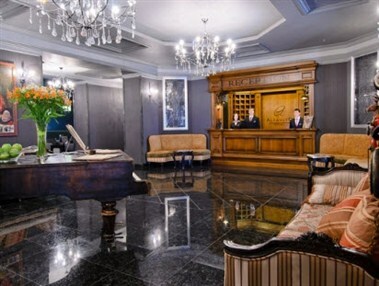 The hotel has a lobby bar, a cafe-bar "Forte" with an art gallery, a restaurant "Piano", which has live music in the evenings, as well as 7 rooms for events (conferences, presentations, business meetings) with a capacity of 10 to 150 people.